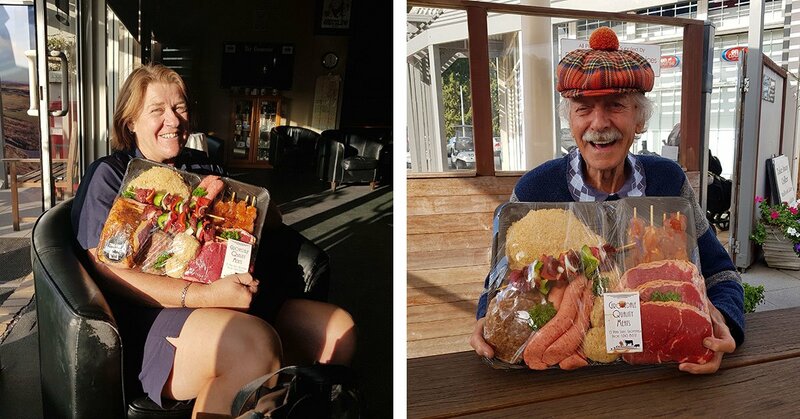 Congratulations Jenny Naughtin & Carl Harrison – Winners of this week’s Meat Raffle! Winner Winner! It’s Meat for Dinner!